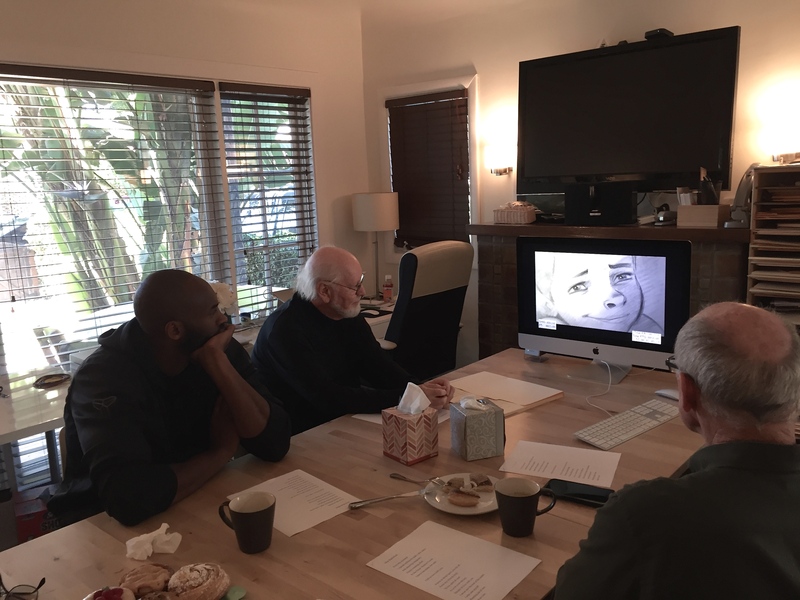 Bryant's retirement poem inspired the former Disney animator to reach new heights, and should result in an Oscar nomination. 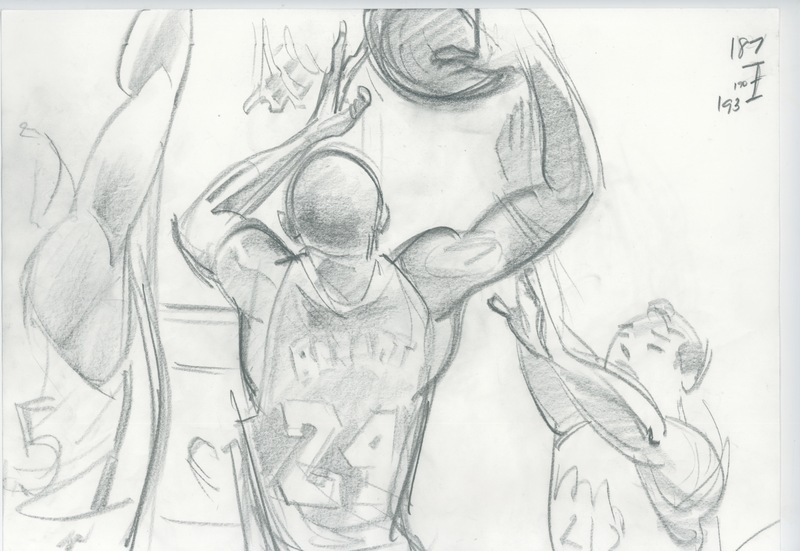 It’s going to be very hard for the Academy to resist nominating the animated short, “Dear Basketball,” given the star power of Kobe Bryant, John Williams, and Glen Keane. And why not? It’s an exquisite little piece (adapted from Bryan’t’s retirement poem and co-produced by him), which traces his fascination with basketball as a child and how that passion and drive led to an extraordinary 20-year career capped by five NBA championships. 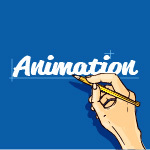 Besides, the project inspired Keane, the former Disney animator (“Aladdin,” “Beauty and the Beast,” “The Little Mermaid”), to reach new heights of hand-drawn fancy. Early on, in fact, Keane made the crucial connection between basketball and ballet, creating a dance between the young and adult versions of Bryant. But, employing a valuable lesson from Disney legend Ollie Johnston, Keane knew it was more important to convey what Bryant was thinking than what he was doing. And so he asked the NBA superstar how he made the shot, and he told him a childhood anecdote about trying to hit a telephone pole with a rock while racing on his bike. After overshooting the pole, he learned to throw it back to compensate to hit his target. Other personal details from Bryant’s childhood can be found in the short: the posters of Michael Jordan and Magic Johnson on his bedroom wall and the VHS tapes of Bulls’ and Lakers’ championships. But one memory nearly alluded Keane until he spotted it in one of the storyboards done by his son, Max: Bryant rolling his dad’s tube socks. “It was from the opening line of his poem and, for Kobe, it was everything,” Keane said. “And he showed us exactly how he did it and we filmed it so it was true. They recorded Bryant’s narration at Westlake Recording Studios, a block away from Keane’s studio in West Hollywood (where Michael Jackson recorded “Thriller”). The first recording was quiet and reserved. Keane figured Bryant was nervous and would improve with further readings. After 10 sessions, though, he realized that Bryant’s quiet reserve was intentional. For Keane, there’s usually a moment when he realizes that a project takes on greater significance than he imagined. In “Dear Basketball,” it came when he drew little and older Kobe together. “They had to be on that court together,” said Keane. “That six-year-old is always there. And, in the end, the two Kobes move together in a dance. “Dear Basketball” can be viewed on Verizon Media’s go90 (along with a behind-the-scenes documentary).